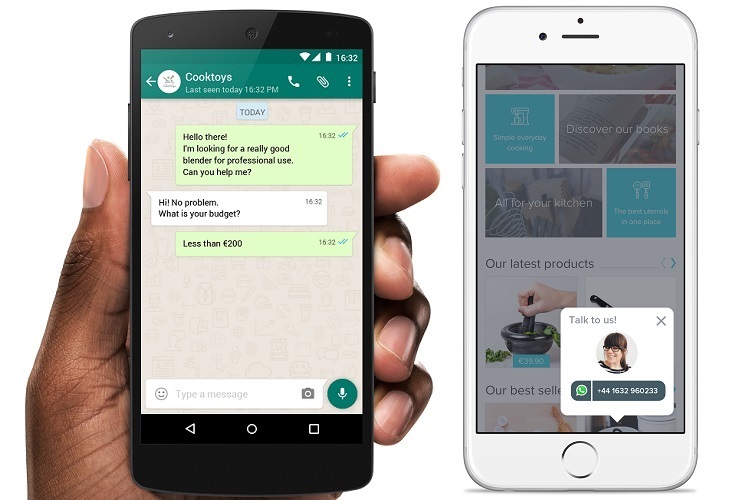 Entries from Digital Intelligence tagged with "whatsapp"
WhatsApp has launched a pay-to-use tools for businesses to communicate with their customers, as the chat app also plans to run ads on the platform later this year. 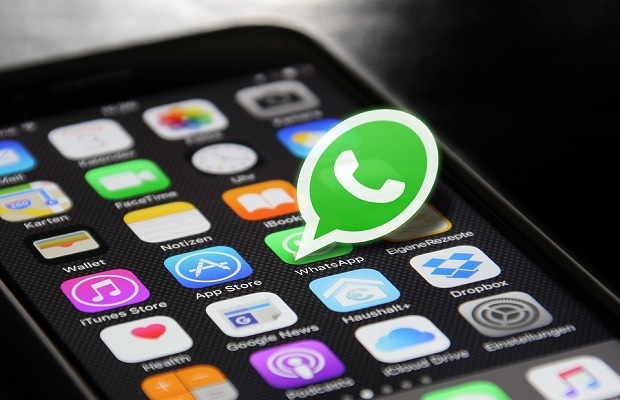 WhatsApp has got a new tool that lets users recover media that they had previously deleted, including pictures, GIFs, documents or voice messages, but only for Android users. 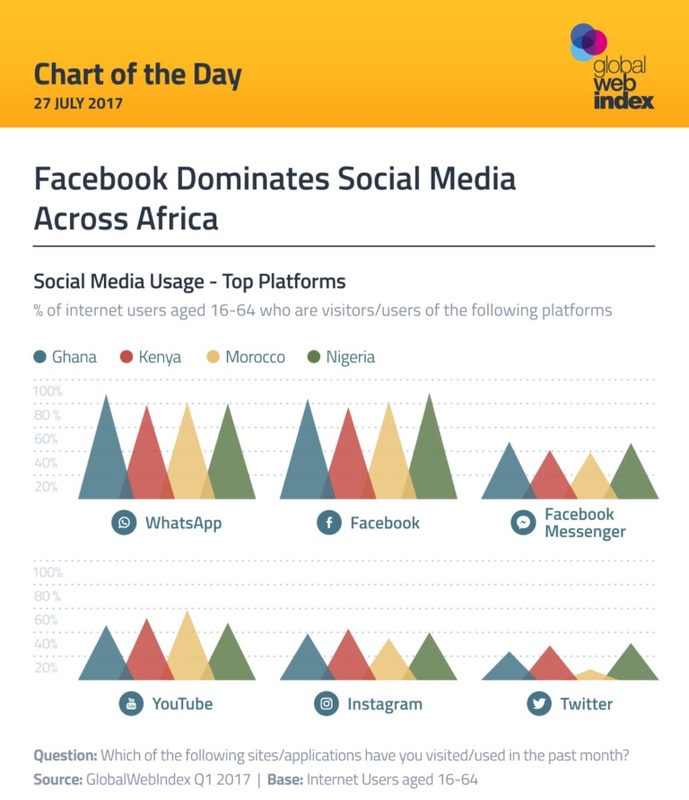 Nearly half (47%) of the world online population will be will be tuning into the FIFA World Cup either online or on TV this summer, with Facebook and WhatsApp the best platforms for brands to reach them, according to new research. 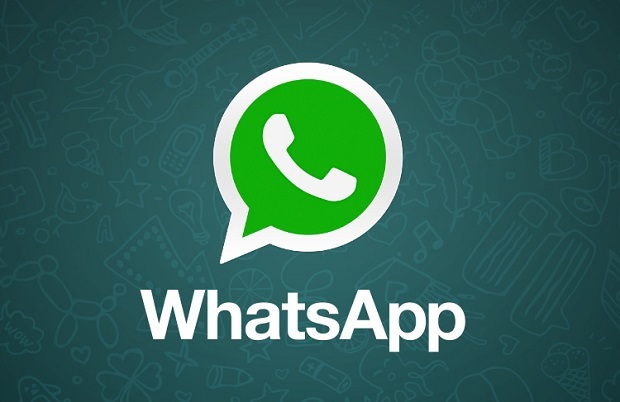 Facebook has been stopped from making use of UK citizens' WhatsApp data for purposes beyond the chat app itself. 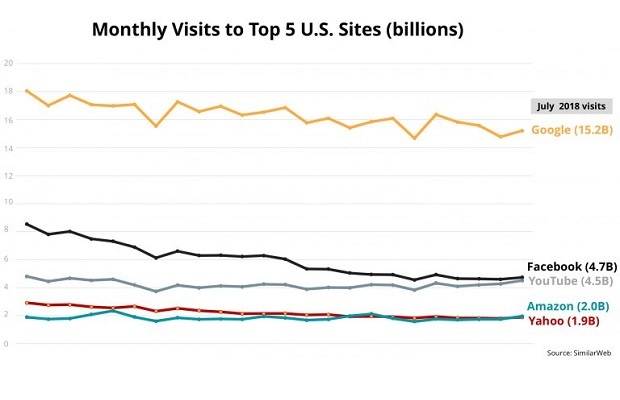 WeChat has hit one billion monthly users for the first time, as the Chinese messaging app starts to rival WhatsApp. 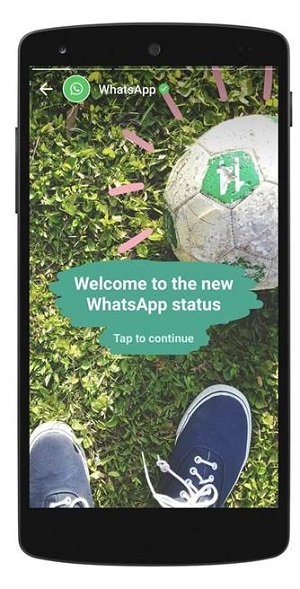 WhatsApp is set to launch direct payments on its messaging app, as the Facebook-owned messaging app becomes the latest service to let users transfer money to one another with a text. 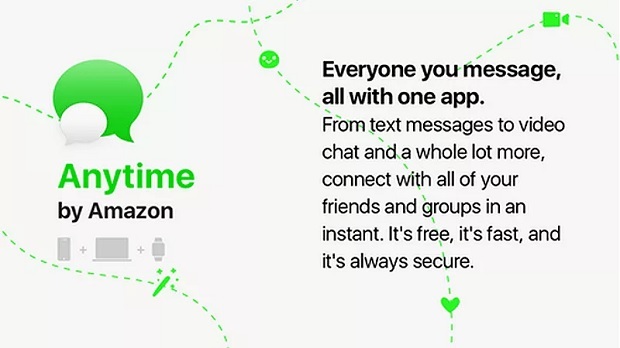 Amazon is reportedly developing an encrypted messaging app called Anytime, designed as a direct competitor to WhatsApp, Facebook Messenger and other popular messaging apps. 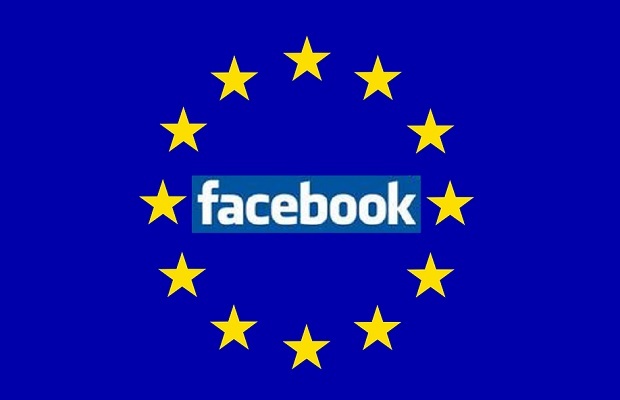 The European Union’s competition watchdog has fined Facebook 110 million euros (£94.5m) for providing misleading information over its buyout of mobile messaging service WhatsApp. The app sector is like a “clogged pipe”, where social and communication apps dominate most people’s time, while other sectors will be left to “fight over the scraps”, according to a new report. 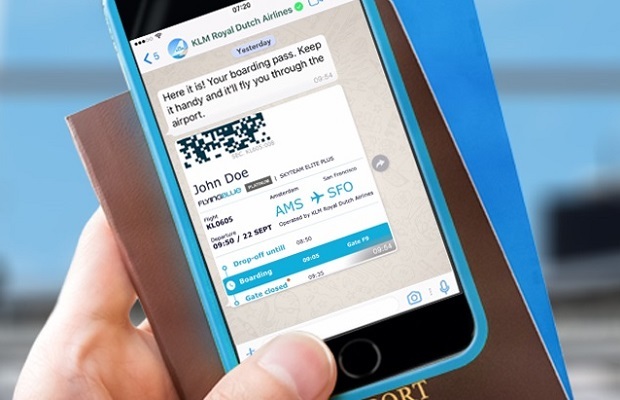 Online CRM firm iAdvize is integrating with WhatsApp, letting brands communicate directly with their customers and prospects via WhatsApp. 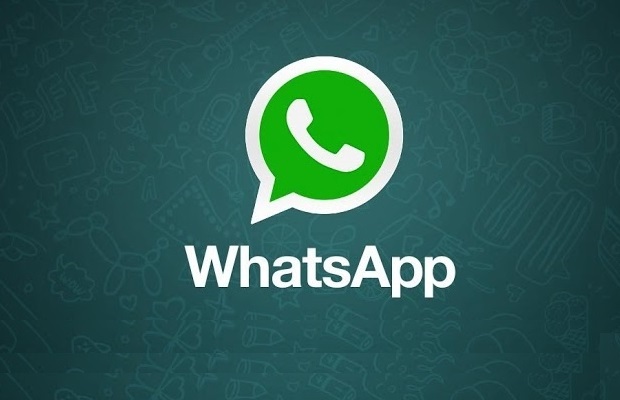 WhatsApp is adding a new feature that lets users tag messages ‘at this moment’ which vanish once opened, or after 24 hours. 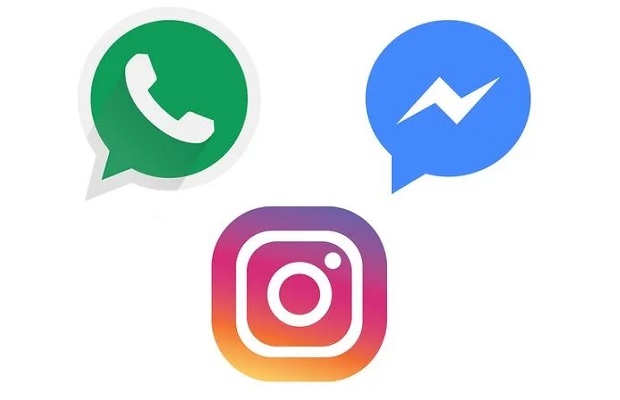 The major messaging apps are set to be hit by “passive networking” in 2017 as additional functionality puts off some users, according to GlobalWebIndex, home of the world’s largest ongoing study on the digital consumer. 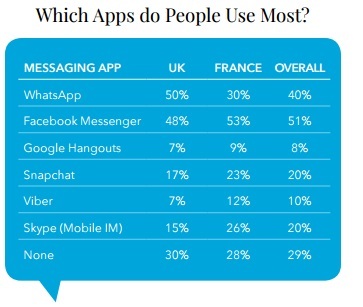 53% of people who use mobile messaging apps such as Facebook Messenger and WhatsApp has interacted with a company via mobile messaging, or is open to doing so - as long as they can block brands they are not interested in according to a survey. 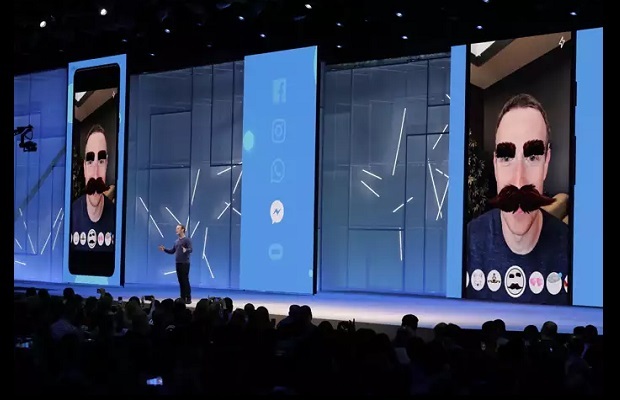 Facebook faces massive fine for "misleading EU over $19bn WhatsApp deal"
Facebook could be facing a fine of up to 1% of its global revenue for allegedly misleading European Union merger watchdogs when it won approval to buy the WhatsApp messaging service in 2014. 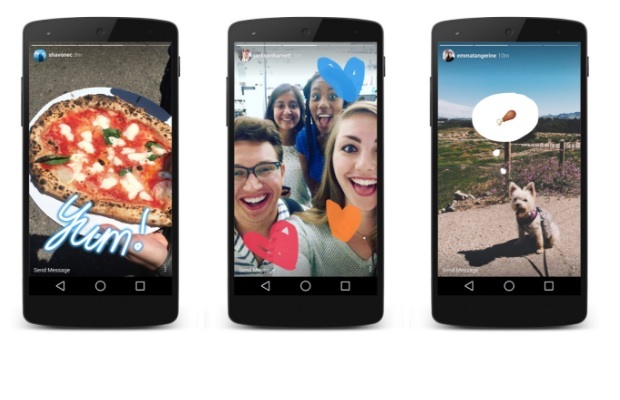 Facebook has been forced to postpone a controversial data sharing agreement with WhatsApp after a UK privacy probe.